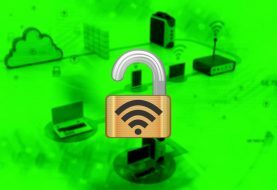 Filippo Valsorda, a researcher from Cloudflare, recently discovered a bug in F5’s BIG-IP Networks. The flaw has been dubbed as Ticketbleed, keeping in mind its similarity with another such bug, Heartbleed. How does Ticketbleed work? Ticketbleed is a vulnerability in the BIG-IP SSL networks that allows for SSL sessions to be leaked which are as large as 31 bytes. This happens due to the inherent SSL ticket system being designed in a way that stores certain pieces of information from previous SSL sessions. This is because doing so allows for better loading time as the server does not need to connect to the server anew. Rather, it can resume the SSL session that was previously started by retrieving the information from the previous SSL tickets. Such information, however, contains certain encrypted data that is sensitive. Ticketbleed, as such, allows attackers to access this information very conveniently. Essentially, the attackers can get their hands on SSL session IDs and 31 bytes of uninitialized memory. F5 virtual server flaw, dubbed Ticketbleed, is similar to Heartbleed. 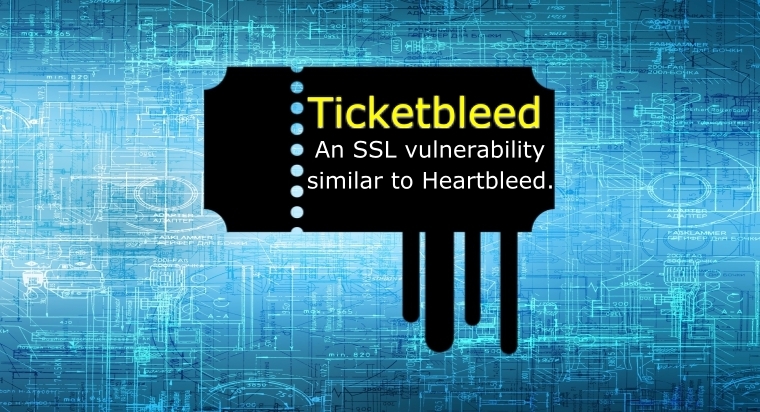 Ticketbleed vs. Heartbleed: The researcher claimed that the vulnerability is similar to its counterpart, Heartbleed regarding the consequences. However, with Heartbleed, the data that could be retrieved amounted to as high as 64k. Ticketbleed, on the other hand, only allows for 31 bytes of data at a time.